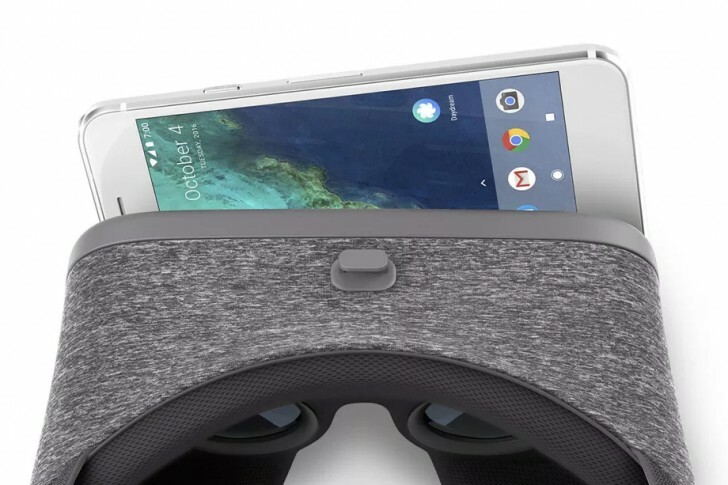 To say that Google's Daydream VR platform is still a niche endeavor would be a definite understatement. But that may be about to change, in a few months at least. Speaking during the earnings call for parent company Alphabet, Google CEO Sundar Pichai uttered a very interesting number: 11. That is apparently the number of handsets that will support Daydream VR by the end of this year. That seems like a big number compared to how the situation stands now, but let's do some counting, shall we? If we add up Google's Pixels, the initial Daydream supporters, with the Moto Z, ZTE Axon 7, the Asus Zenfone AR, as well as Huawei's Mate 9 Pro and Porsche Design Mate 9 we reach a total of seven phones. Samsung's Galaxy S8 and S8+ are now in the process of becoming Daydream-enabled too, so that's already nine devices. And does anyone expect Google's next Pixels not to support the platform? Exactly. If we assume those will be two phones once again, we have reached the magic number: 11. And we fear that these devices still aren't enough to make Daydream finally go mainstream, but let's wait and see what happens. Daydream VR uses one of the aforementioned smartphones in tandem with a compatible headset, such as Google's Daydream View, to immerse you in 360-degree content. The system is much lighter than higher-powered VR competitors such as HTC's Vive or the Oculus Rift, and it's also truly portable unlike those.